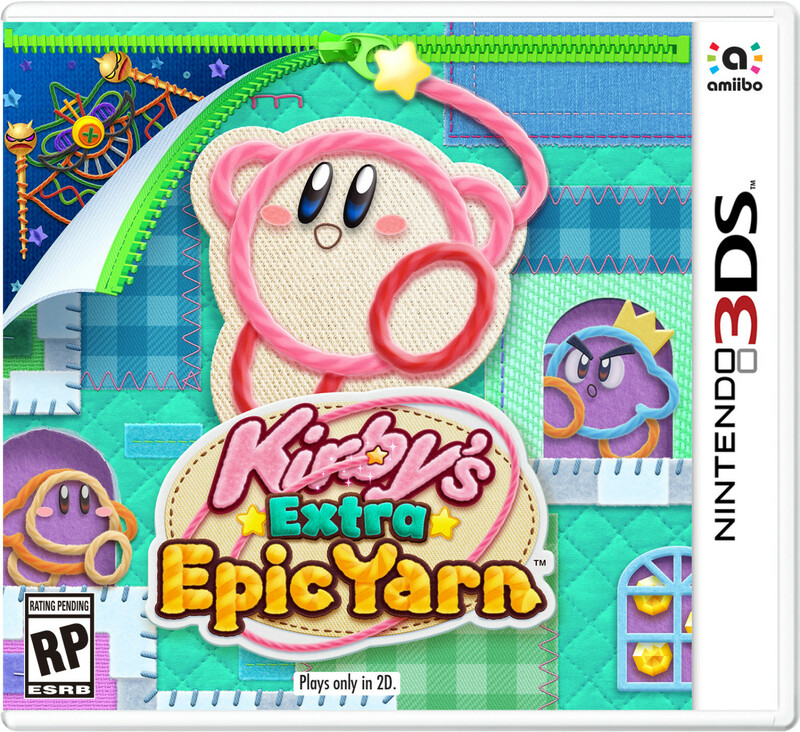 The official Nintendo website has listed Kirby’s Extra Epic Yarn for New Nintendo 3DS only. We’d also like to point out that similar to recent Nintendo 3DS titles out this year, Kirby’s Extra Epic Yarn plays only in 2D and does not support the stereoscopic 3D effect. 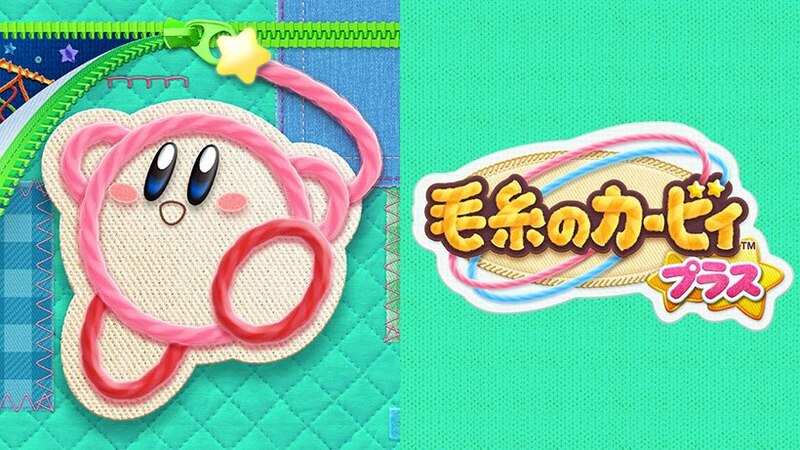 Kirby’s Extra Epic Yarn launches 2019 for Nintendo 3DS.